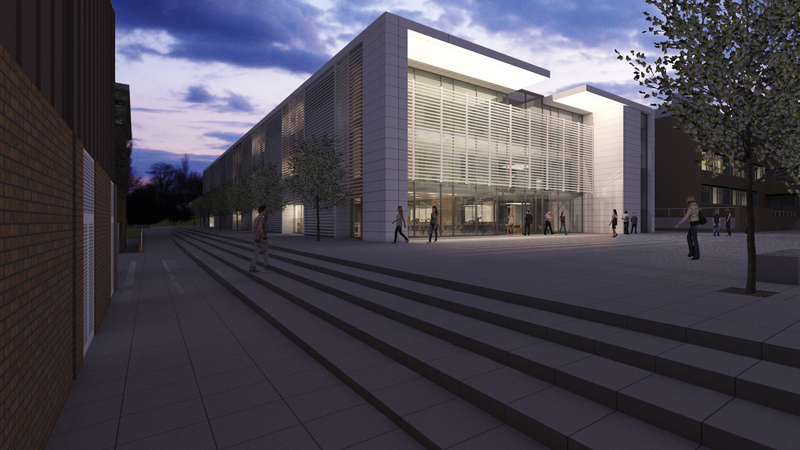 Wilson Mason was tasked with delivering a world-class facility at Lancaster University. 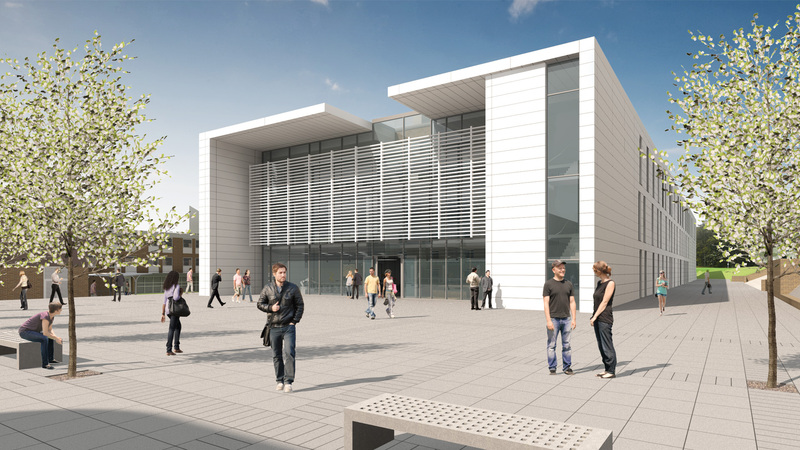 The contemporary building was to establish a new ‘front door’ to the Engineering Department that would enhance its public face, creating a greater sense of arrival at the University and presenting an inclusive and welcoming image within the campus. 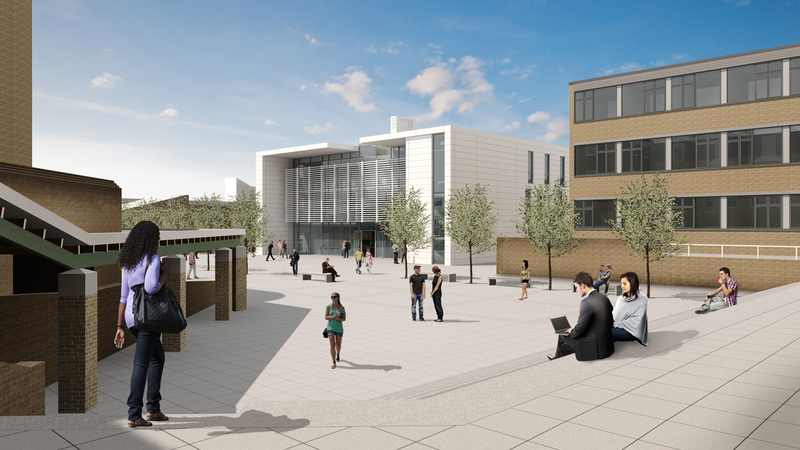 The construction of new, specialist teaching laboratories and research facilities provides a pleasant working environment conducive to excellent work under pressure. 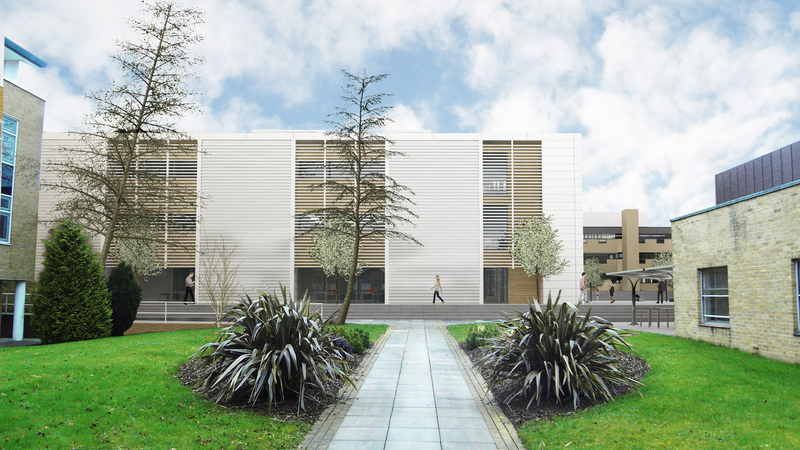 The incorporation of a highly aesthetic design and the utilisation of environmental conditions such as fresh air and natural light were vital factors within the project. The building was future proofed through simple modular design. 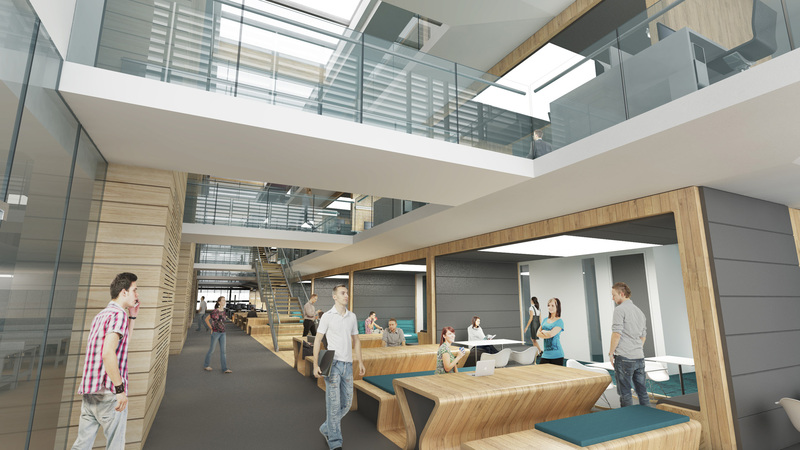 A range of alternative configurations was accommodated to respond to the changing demands of the University, and to converse with the specialised needs of the Engineering Department and its occupiers. Particular focus was given to design features which would efficiently deliver additional benefits in sustainability and adaptability. 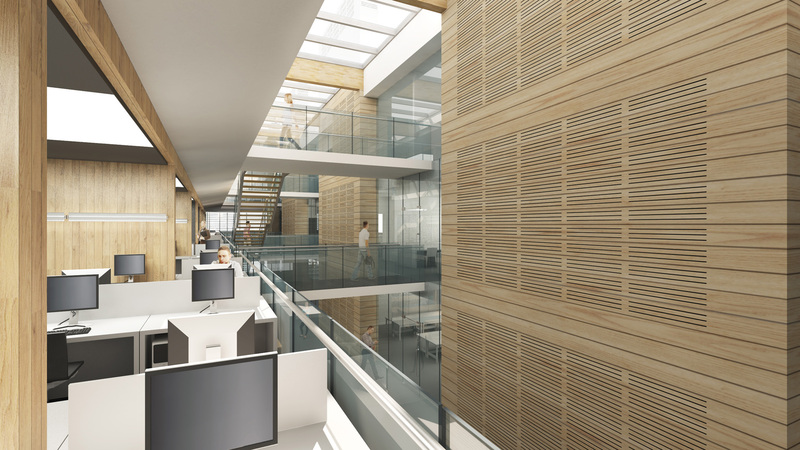 The design had to consider the introduction of innovative energy and resource usage, such as rainwater harvesting, photovoltaics, and green roofs as well as the required evidence of embedded carbon minimisation.